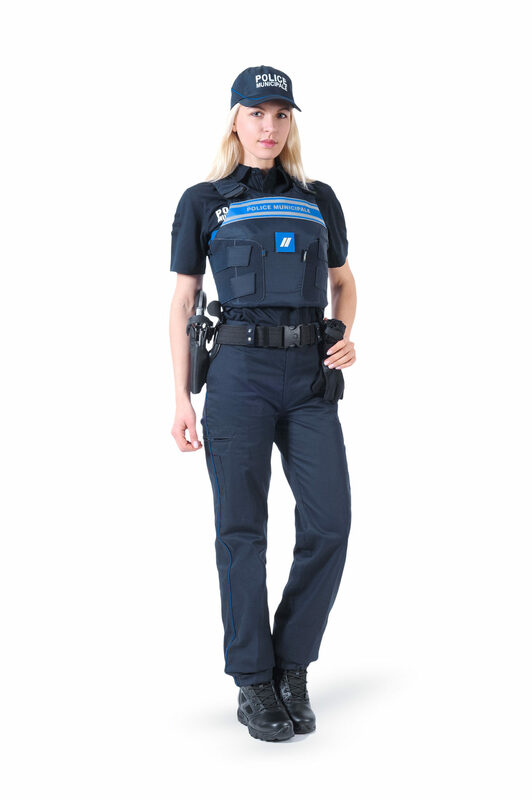 The products of the Equipol range are targeted to the municipal police, local authorities and administrative divisions and vouch for Rivolier’s leading position distributing equipment to the law enforcement agencies. Rivolier launched Equipol in 2015 in a bid to meet with the municipality requirements to equip their police: the range includes absolutely all the equipment needed by the municipal police and traffic police. The catalogue listing the 1,500 products is sent to the town halls which can also visit the Riviolier showroom in Nice. Equipol has designed and has had manufactured a private label textile range with the emphasis on an enhancing design and a high degree of comfort of use.